Throughout the course of the year, an insured can accumulate quite a few certificates of insurance that are distributed to various entities. Depending on your business, these certificates could be issued based on complex contracts that provide the holders with coverage from your policy. When it is time for your policies to renew, it is important that you review the certificates that have been issued and determine whether they need to be renewed. Are we still on the jobsite or do we have any current work with this customer? In this instance they are most likely going to need to see you still have insurance coverage in place. 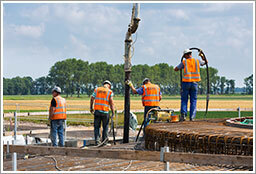 Failure to do so could result in delayed payments or not be allowed back on to the jobsite. Do we have a completed operations requirement on the contract? It is easy to go through the jobs you had throughout the year and remove anything you have already completed. 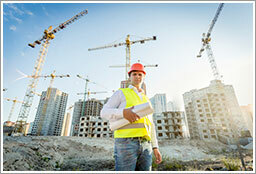 However, many contracts require completed operations coverage to be held for 2-3 years or even longer. To comply with this portion of the contract, they may need to continue to receive a certificate of insurance. HOWEVER, you may want to take a look at some of the extra costs on these contracts to see if you can remove them. For instance, if your employees are no longer on the jobsite, you may be able to remove the required workers compensation waiver of subrogation as the exposure would no longer apply. This could save you unnecessary costs on your renewal, if the waiver was added specifically for the project. Is the job completed &/or are the requirements of the contract completely met? If so, it is not necessary to renew the certificate and it should be removed from the certificate list completely. 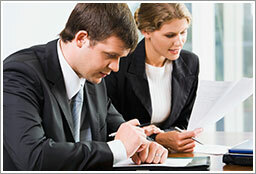 Any costs that you were paying for additional insured endorsements, waivers of subrogation, etc. can then be removed from the policy. The savings can really add up!